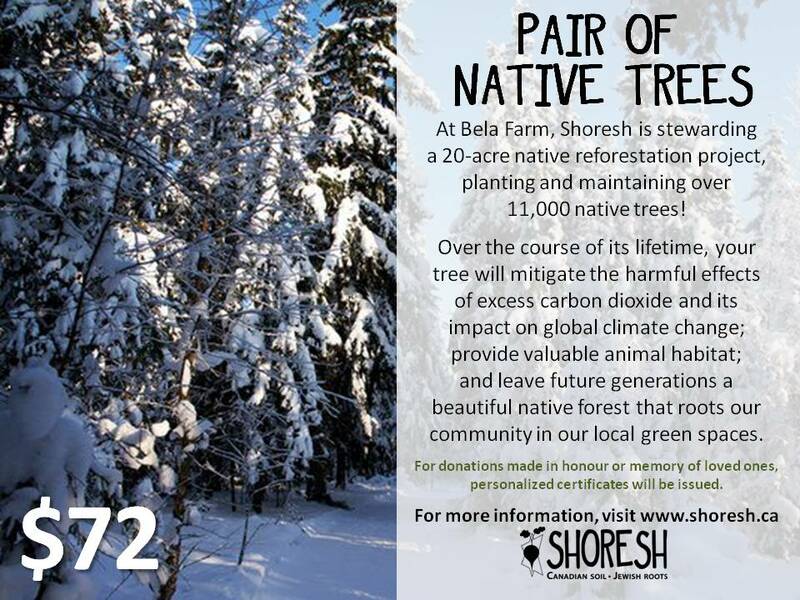 Happy Birthday to You, Trees! Deforestation, urbanization, climate change and invasive species are just a few of the major issues our tree friends are dealing with. 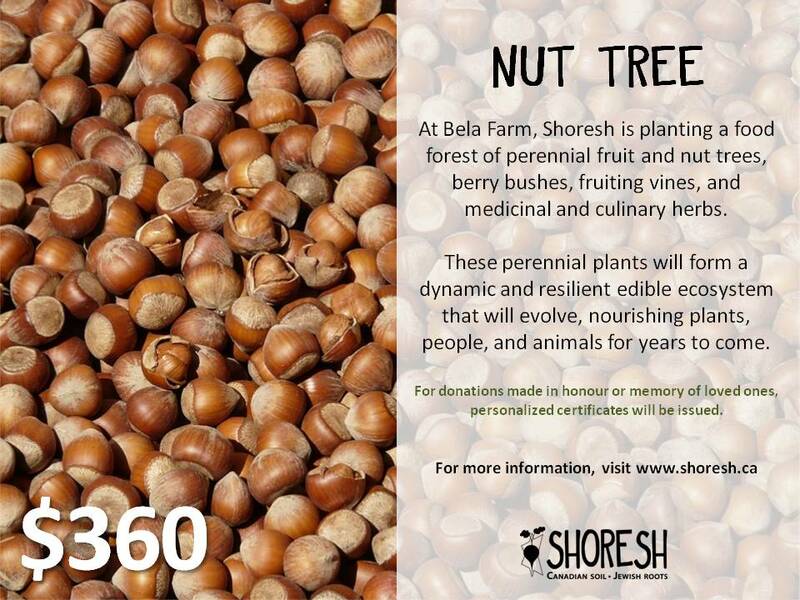 At Shoresh, we’re responding to these challenges by planting a twenty-acre forest at Bela Farm. 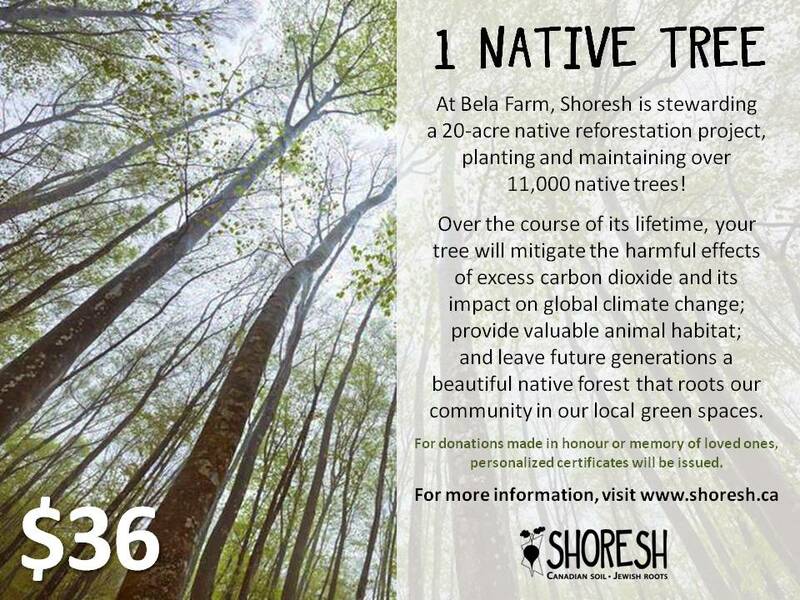 Our goals are to maintain and restore important animal habitat; mitigate the harmful effects of excess carbon dioxide and its impact on global climate change; and leave future generations a beautiful native forest that roots our community in our local green spaces. 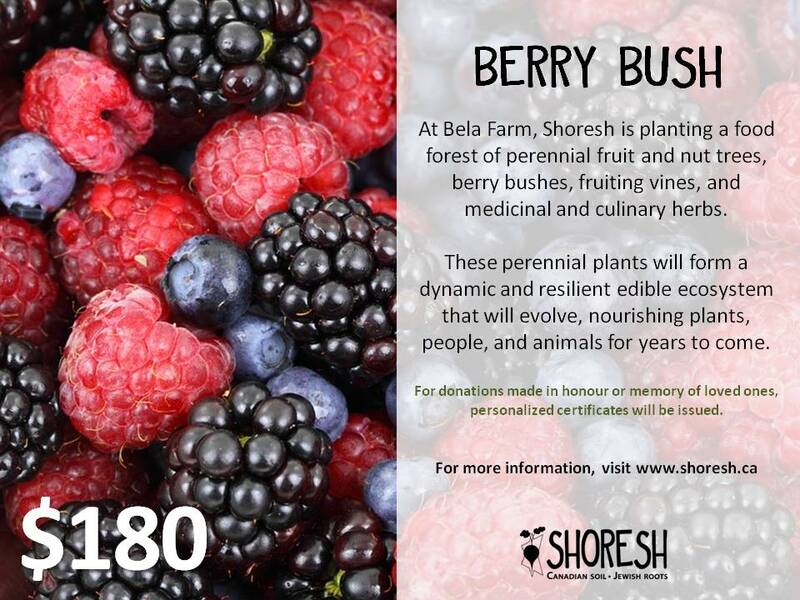 As well, we are creating a vibrant community orchard of perennial fruit and nut trees and berry bushes, which will serve as a valuable source of food for us and our animal friends. 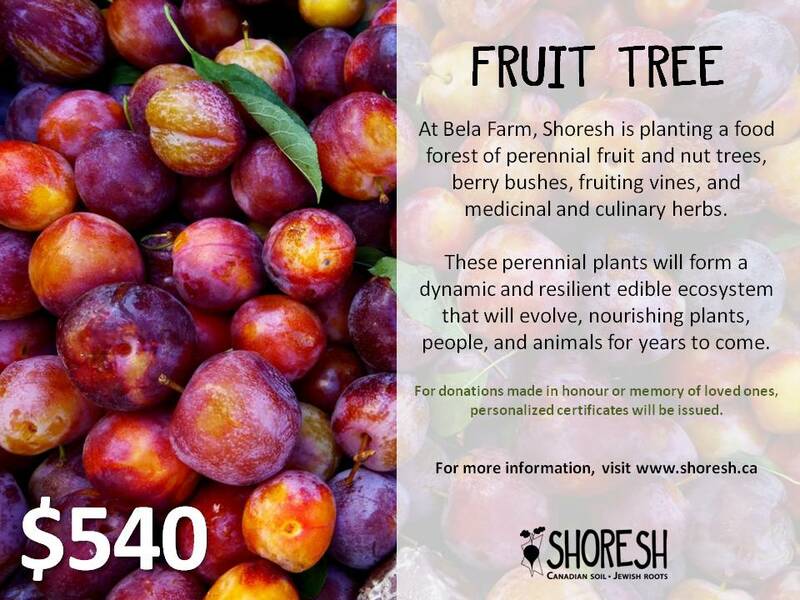 By sponsoring the planting of trees this Tu Bi Shvat, you are investing in a healthier and greener future filled with abundant trees and all of the goodness they fill our lives with.